Manchester United have come out on top as the wealthiest football club on the planet, as per the latest edition of Deloitte’s Football Money League. The Red Devils have recorded a revenue which is unprecedented in football, that amounts to £515.3 million in 2015-16, thus becoming the first-ever football club to make earnings in excess of £500 million in a single year. They have occupied the pole position in the money charts following an 11-year hiatus and ending Real Madrid’s decade long streak of being called the richest football club in the world. The Old Trafford club toppled Spanish giants Real Madrid and Barcelona, who ended up third and second respectively in the Money League’s rankings. Just €100,000 separate Real Madrid and Barcelona, while United have leapfrogged them in a spectacular fashion, by earning about €70 million more. United also lead the charts in terms of match-day income, earning about a £102.8 million. 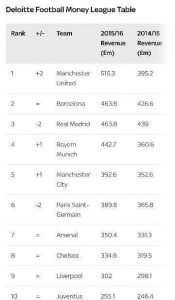 Manchester United were ranked 3rd in last year’s Deloitte’s Football Money League rankings with a net revenue of £395.2 million. 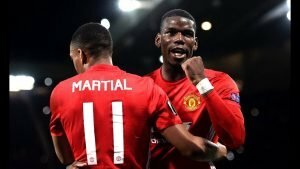 Their astonishing increase of about £120 million this year is a result of many factors, with a return to Champions League football last season, the record breaking deal £750 million with Adidas and Executive Vice-Chairman Ed Woodward’s brilliance in the financial matters of the club being the crucial ones among them. Commercial revenue, which takes up about 53% of the club’s total revenue this year, forms the largest chunk of United’s unparalleled increase in income. The earnings have made Manchester United a force to be reckoned with in the transfer market, sending clear statements of intent which are indicated by the acquisitions of players like Paul Pogba, Anthony Martial and Angel Di Maria, to name a few. 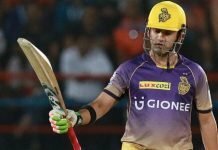 “In recent years, their ability to secure commercial partnerships with value in excess of that achievable by their peers has been the crucial factor in enabling the club to regain their place at the top of the Money League”, said Dan Jones, partner in the Sports Business Group at Deloitte. 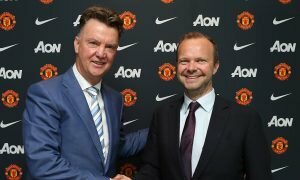 With Jose Mourinho currently at the helm of the club with full backing from the upper echelons of the Old Trafford hierarchy, it would hardly be a surprise if Manchester United give the likes of Real Madrid, Barcelona and Bayern Munich a tough time signing world class players in upcoming transfer windows, without feeling the pinch. Manchester United though, will have a hard time keeping their position in next year’s rankings, according to Mr. Jones. 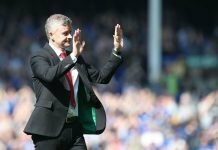 “They’ll face strong competition from Barcelona and Real Madrid to retain the top spot in next year’s edition due to their lack of Champions League football, the weakening of the pound against the euro and, over the longer term, as other clubs enter the commercial market demanding similar deals, using United as the precedent”, he said.